GREAT ZIMBABWE HOTEL – The Commission of Inquiry into the sale of State land in and around urban areas since 2005 has for the last two weeks been looking for Delatfin boss Felix Munyaradzi who was subpoenaed by the court. Munyaradzi is understood to be one of the biggest land developers in the country and the Commission was told that he might be in South Africa where he is looking for construction equipment. Munyaradzi has stands at Victoria Range in Masvingo that are already being sold. The court was told that 35 of those have been sold at an average price of $4 000. Kingstone Magaya a lawyer with Commission’s secretariat said that he called Munyaradzi’s cell number for the past two weeks but it was not being answered. He also said that he sent subpoenas to Munyaradzi’s offices in Masvingo and although there were promises that he would turn up, he didn’t. 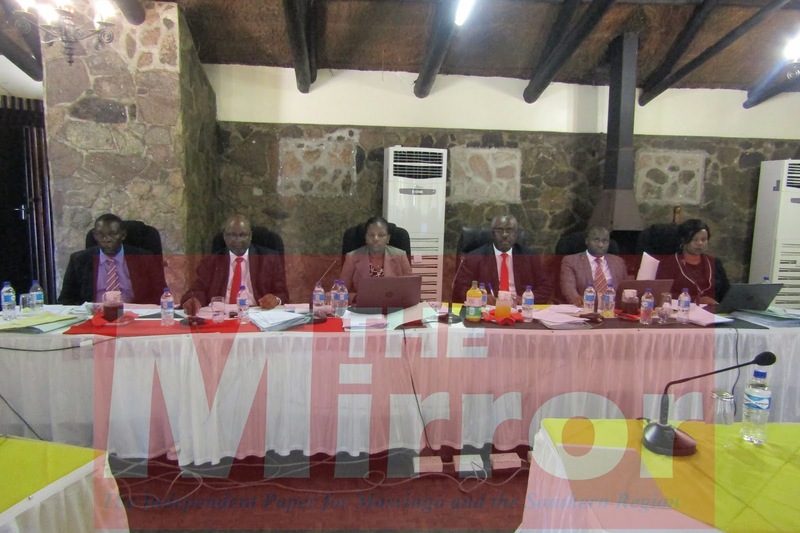 A representative of Delatfin, Collen Svosve had to stand in for Munyaradzi during the court hearings on Monday. Svosve brought some of the documents that the Commission wanted from the company. “I sent subpoenas to his offices and I have been talking to Delatfin representative Svosve here. I was promised that he would turn up but he has not. I was also given Munyaradzi’s number and it is always ringing but it’s not being answered. I was given the wife’s number and I called her and I was told that he is in South Africa,” said Magaya. Magaya was answering to a question from the Commission chairman, Justice Tendai Uchena who wanted to establish progress on the case.